The gift tax is also a component of the federal transfer tax system and is a tax imposed on transfers (i.e., gifts) of property during life, either given outright or to a trust. Like the estate tax, the gift tax is a transfer tax distinct from the familiar income tax. Generally, the gift tax is determined by applying the transfer tax rate (the same rate that applies to the estate tax) to the value of property above the exemption amount (the same exemption amount that applies to the estate tax) that is gifted by one person to another during their lifetime, but not including property transferred to a spouse. Thus, the gift tax covers transfers of property during life, while the estate tax covers transfers of property at death. The two taxes work together, and are said to be unified. So from a transfer tax perspective, is it better to give away property as a gift during life (subject to the gift tax), or to leave assets to heirs in a will at death (subject to the estate tax)? Generally, if you give assets away while you are still alive, you are also ridding your estate of the future appreciation in the value of that asset. The assets you give away now will trigger a lower gift tax (if any) today than an estate tax years from now because of the assets’ appreciated value at death. 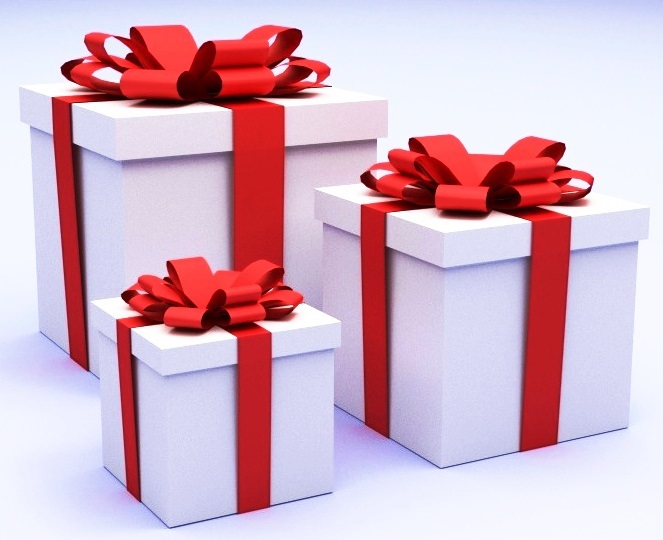 Each year, a person can gift to any one or more other persons up to the annual exclusion amount (currently $14,000 per recipient in 2015) without triggering the gift tax. Married couples can combine their individual annual exclusion amounts and gift $28,000 each year to each person without triggering the gift tax. Annual exclusion is meant to shield from tax the small common gifts made every year to friends and relatives, such as birthday presents, holiday gifts and small tokens of appreciation. The Gift Tax is discussed in more detail in my book “Nothing But The Truth About Estate Planning, Probate And Living Trusts”. Download your copy here: Nothing But The Truth About Estate Planning, Probate And Living Trusts by Larry Israeloff CPA & tax attorney.